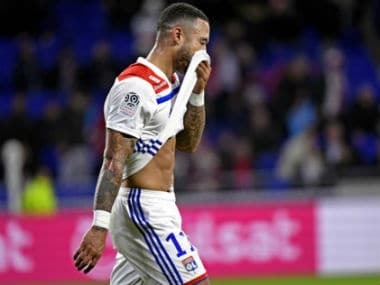 Paris: Lyon suffered a surprise exit from the French League Cup on Tuesday as Bruno Genesio's side were beaten 2-1 at home by Strasbourg in the quarter-finals. 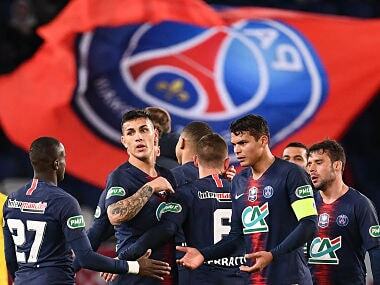 The hosts, who sit third in the Ligue 1 table behind runaway leaders Paris Saint-Germain and Lille, fell behind to an early Ludovic Ajorque spot-kick. 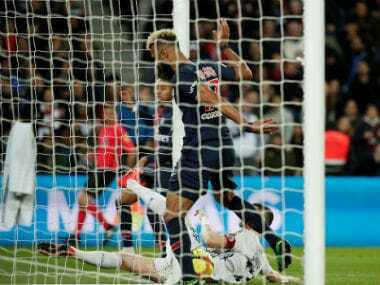 Nabil Fekir wasted an opportunity to level on the stroke of half-time, blazing a penalty over the crossbar after he had been tripped in the area, but Bertrand Traore latched onto Memphis Depay's flick to power home a 49th-minute equaliser. Strasbourg responded quickly, though, as Ivorian defender Lamine Kone headed in his second goal in as many games after netting against Nice in their last league match before the winter break. "It's a big disappointment because we were focusing a lot on this competition, which we wanted to go all the way in," said Genesio. 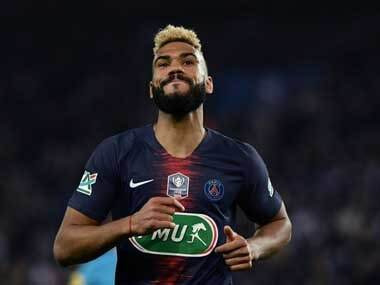 PSG resume their bid for a sixth straight League Cup title with a home last-eight tie with Guingamp on Wednesday, while Thierry Henry's struggling Monaco welcome Rennes to the principality.